PRICE ADJUSTMENT! WHAT A DEAL! BELOW MARKET VALUE! 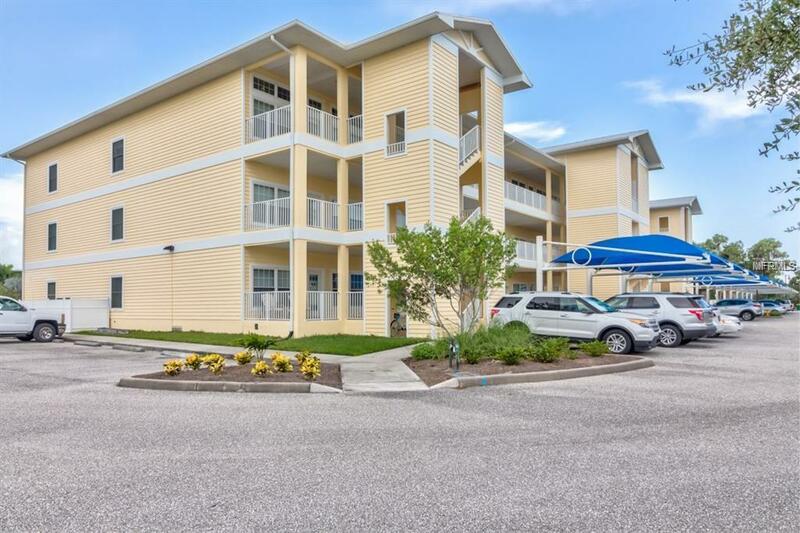 It is rare to find an upscale, beautifully appointed 3 bedroom, 2 bath, condo at this price. Located in the gated community of The Condominiums at Waterside, this condo features over 1500 square feet under air, an updated kitchen with granite countertops, a separate dining room, granite countertops in the bathrooms, hurricane impact windows, a screened-in balcony overlooking the pond, a storage unit off the balcony, a freshly painted interior, and a sprinkler system throughout as a safety feature. The refrigerator is new in 2018 and microwave was replaced in 2017. The windows feature custom installed blinds. The buildings have been recently painted by the condo association and each building has an elevator, making easy access to your floor. 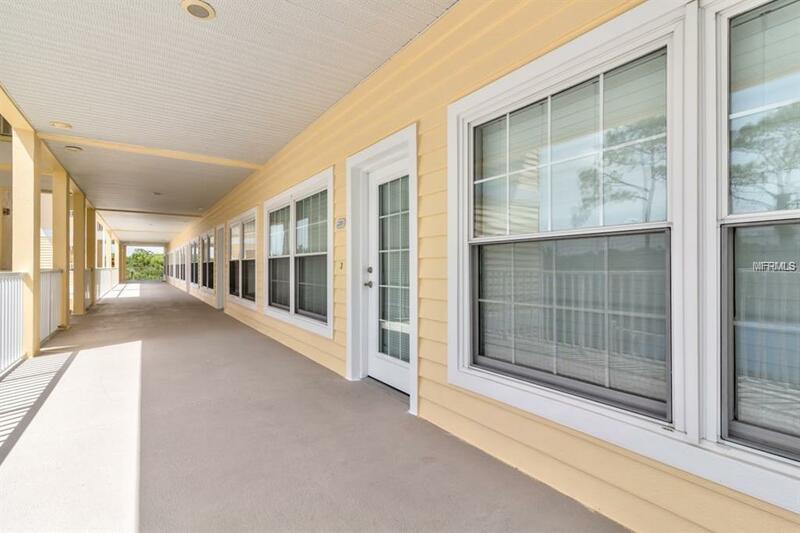 The community features a heated pool and spa, and lovely clubhouse. 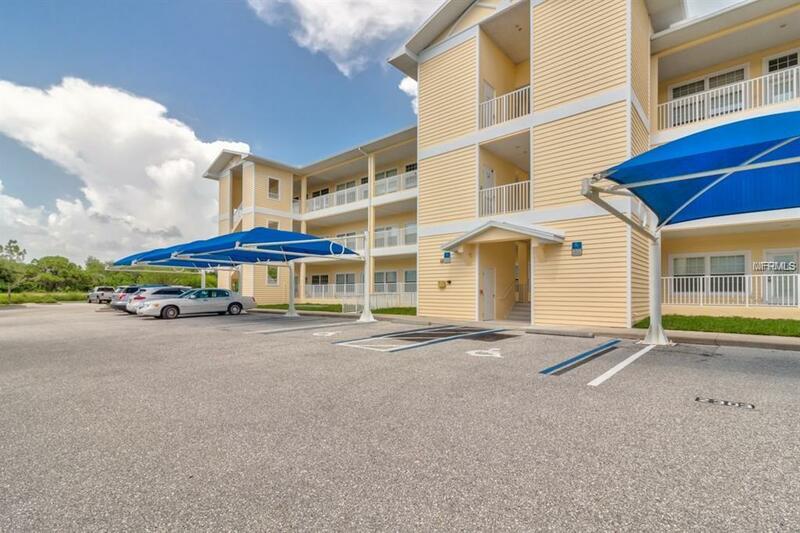 You are conveniently located near excellent restaurants, beautiful beaches, great boating and fishing. This unit is offered turn-key furnished for the convenience of the buyer. Don't miss out. Enjoy a slice of paradise. Make your appointment today. 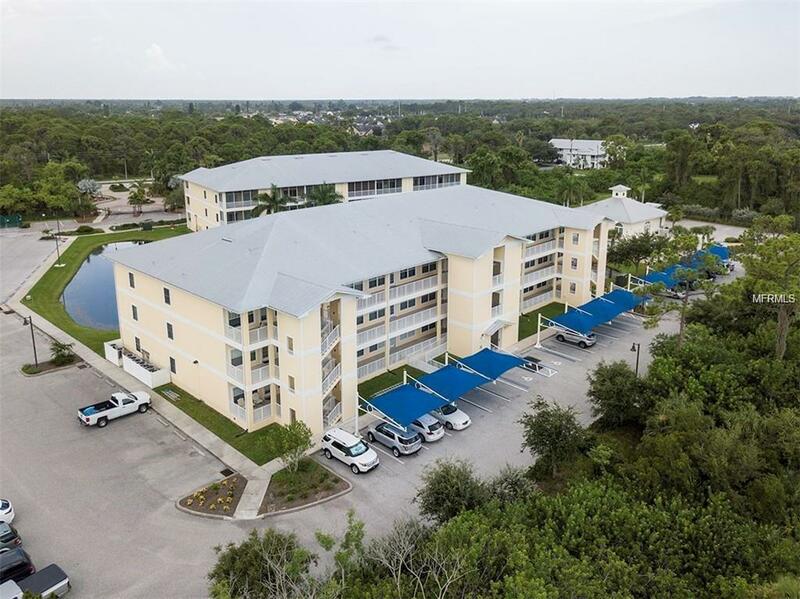 This unit is the lowest priced unit in Waterside!!! SELLERS ARE MOTIVATED1 BRING OFFERS! Additional Lease Restrictions See Condo Rules & Regulations For Details. Pet Restrictions Check Condo Rules & Regulations For Details.